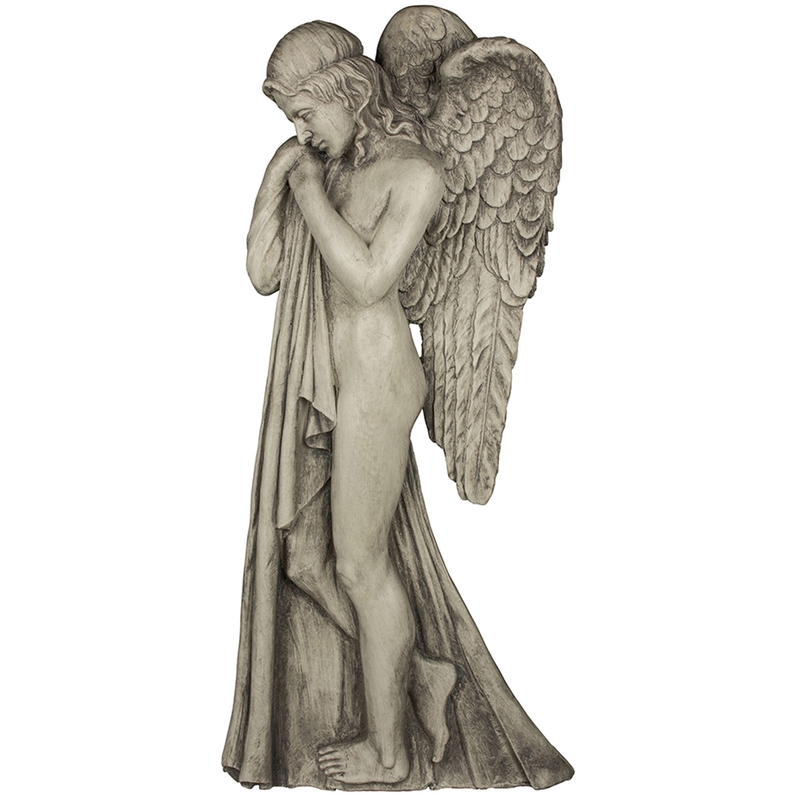 Make your home feel a lot more furnished and complete by introducing this beautiful The Angel Plaque - Facing East. This Angel Plaque features a lovely design of an angel, holding a piece of cloth and is in a very shy pose. This piece is created from a dense resin material and is given a high amount of detail to make it look spectacular.